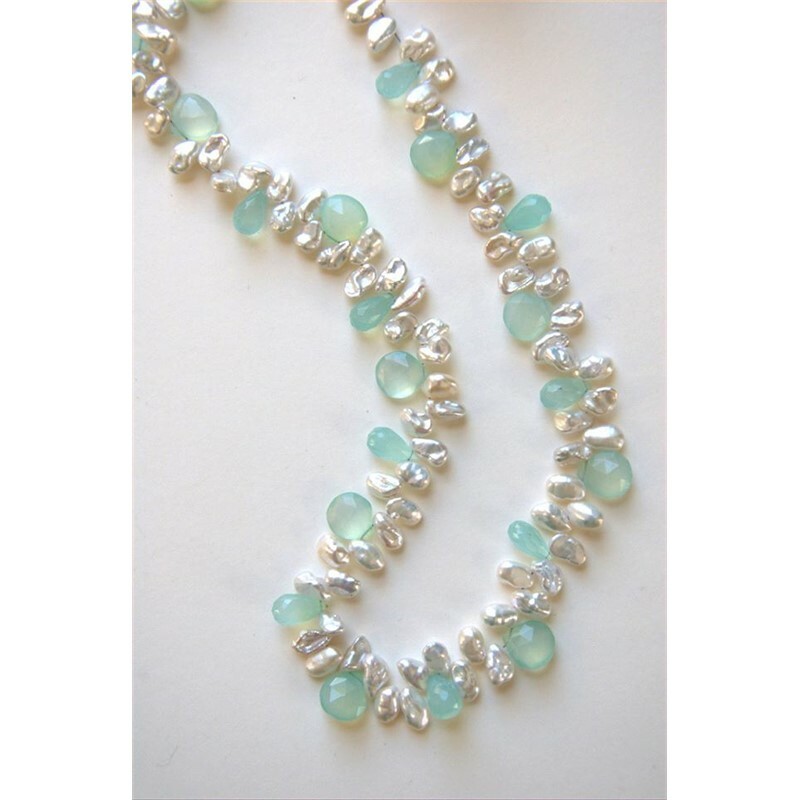 Inspired by the beauty of the natural world, Maine artist Nance Trueworthy creates her jewelry as one-of-a-kind pieces using freshwater pearls of all shapes and sizes and natural gemstones. 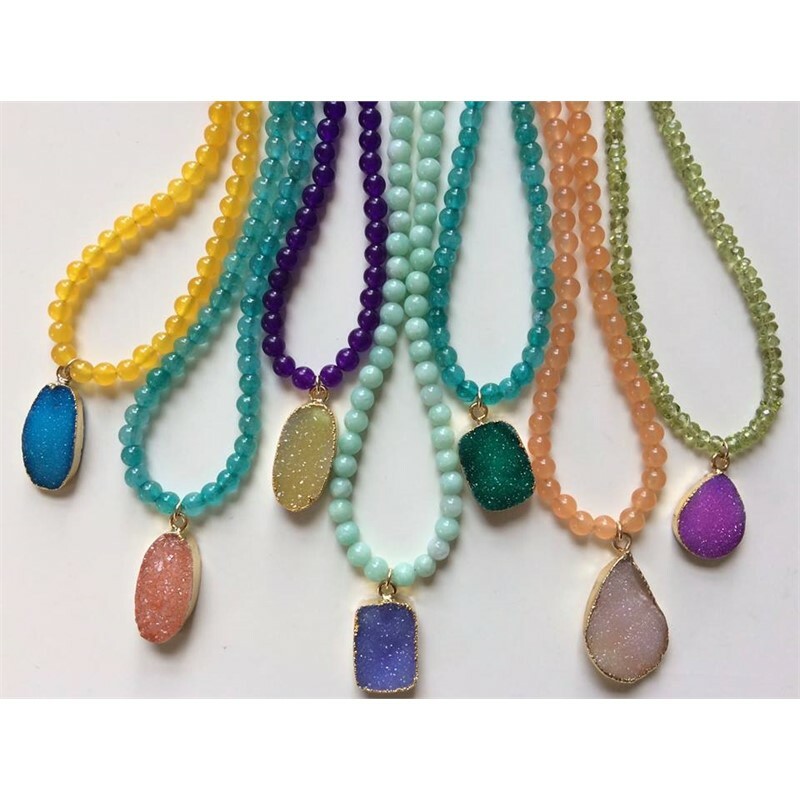 She hand selects all of the materials individually, choosing pearls with beautiful luster and gemstones with great color and texture. 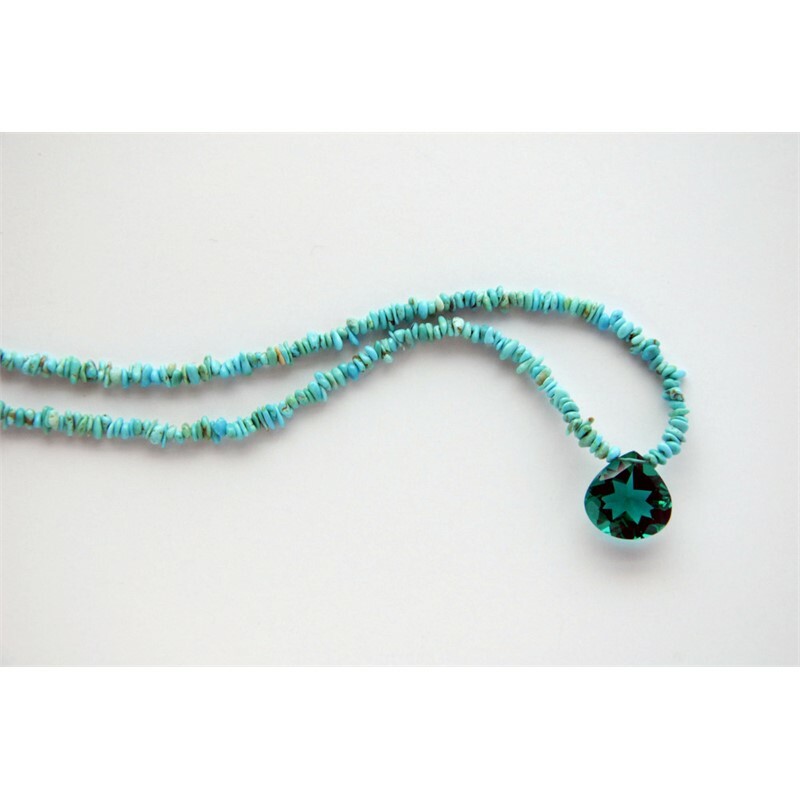 Each piece carries the wonderful energy of the earth and the sea. Nance Trueworthy has worked as a photojournalist for 46 years, specializing in assignment, stock and location photography. Her profession has taken her to exciting locations in the Caribbean, Europe and all over the USA where she has photographed the drama of our natural world as well as famous people from all walks of life. 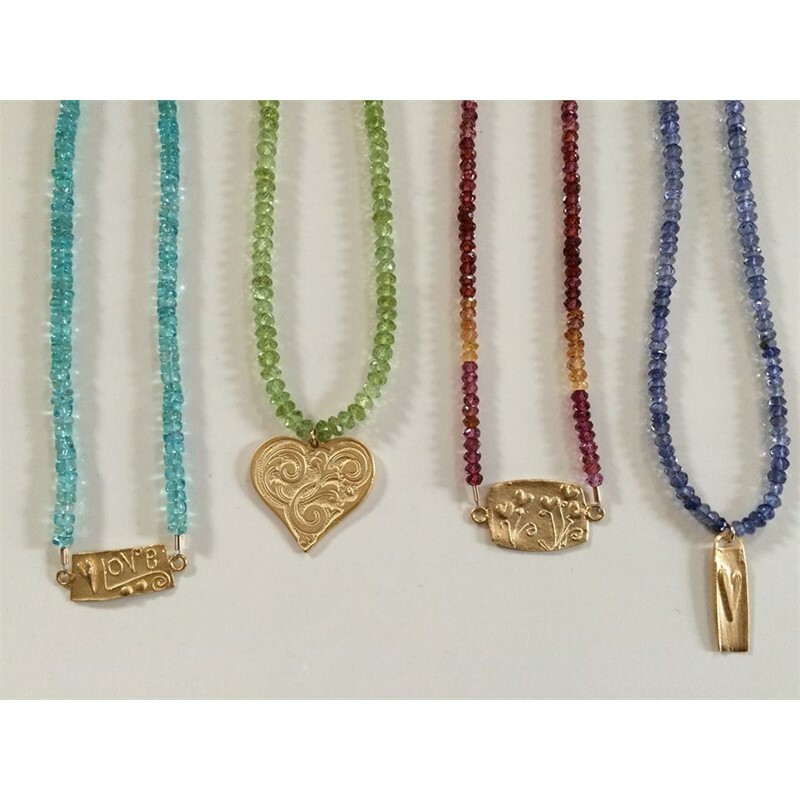 Passionate about color and composition, Nance began her jewelry work in 2010.